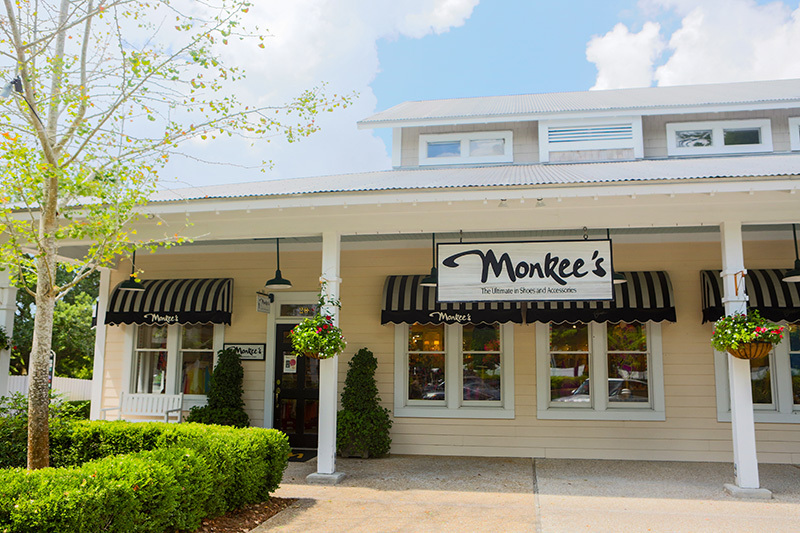 Monkee's of WilmingtonFounded in 1995. Customer service. 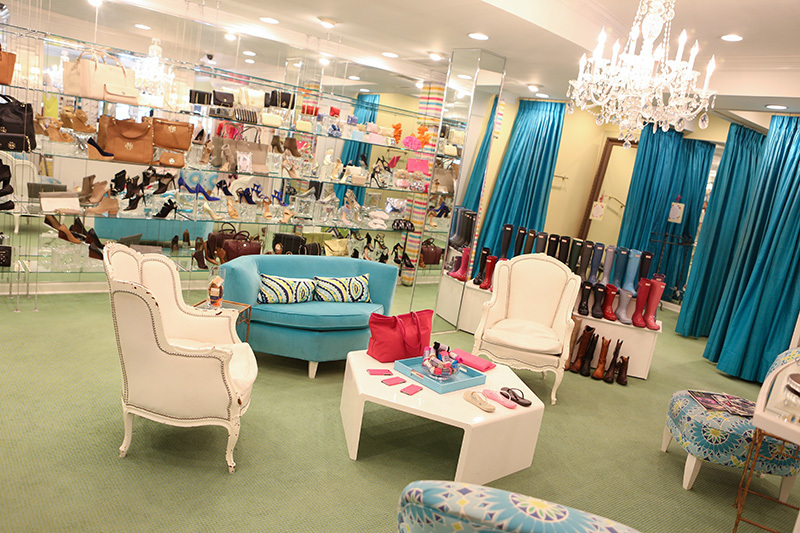 Our motto has always been, “Come in, sit down in our living room, try on and have fun!” There is no pressure here. 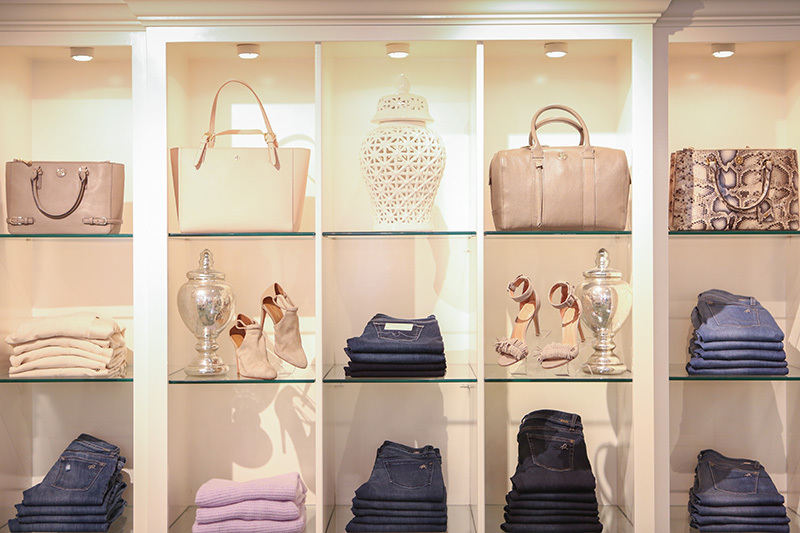 Our store owners are amazing; they love their stores and are excited about fashion. Additionally our corporate team is always willing to help and does a great job finding new lines for our stores. What is your advice for new store owners? Be in your store! And love what you are doing. What organization do you enjoy supporting in your community? As a business, we enjoy being active in supporting many different charitable organizations throughout the year – from Breast Cancer Research to Toys for Tots. The New Hanover Regional Medical Center and the Make-A-Wish Foundation are two that are near and dear to us. I get great joy in seeing others happy.